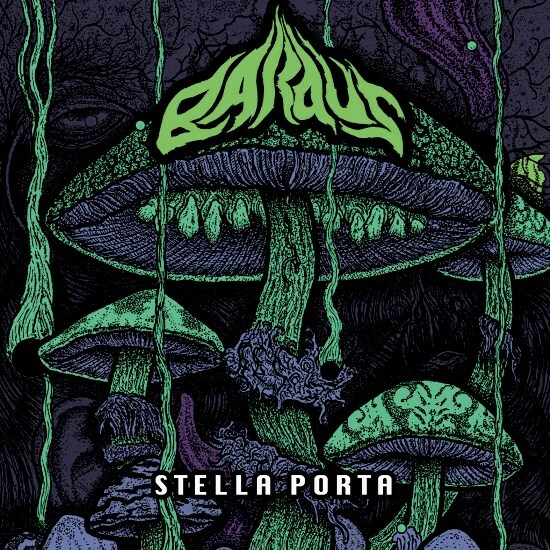 Bardus’ new record Stella Porta official saw it’s release yesterday through Solar Flare Records. 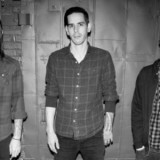 The record is now streaming in its entirety online and can be heard below courtesy of Decibel. 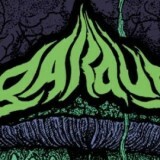 Available on CD and digital download, copies can be purchased at the label’s webstore.